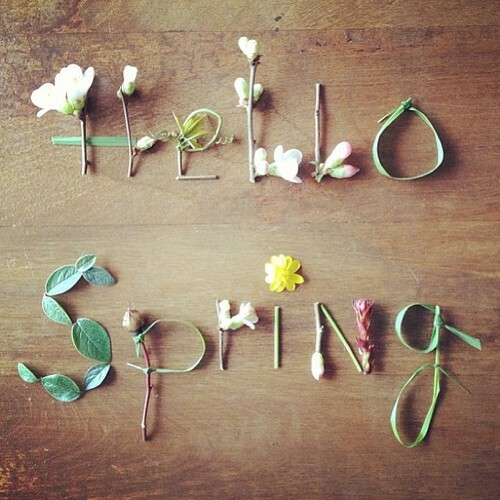 Finally spring is officially here! To celebrate the start of spring I will be starting a spring cleaning series on staceysgoinggreener. Of course the main theme behind this ‘spring cleaning’ will be about being green. This involves reducing waste, recycling reusing and lowing our impact on the earth and its creatures. This also involves making it fun and saving money in some way! Spring cleaning series 1 will be about green alternatives to kitchen sponges and paper towels! Not only are kitchen sponges wasteful but they’re not as hygienic as we thought. Read more in spring cleaning series 1.